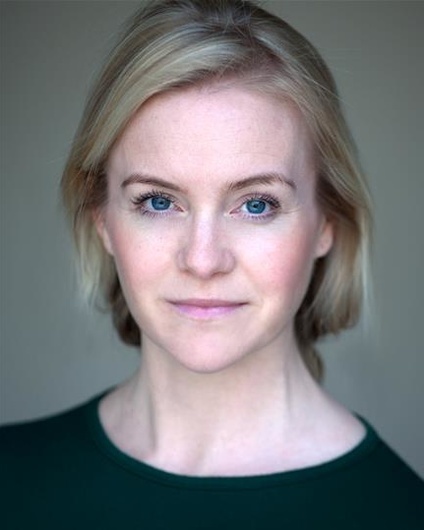 Billie Fulford-Brown has just completed filming on brilliant shorts SOMATIC and COLD CALL. Her previous credits include GUT GIRLS (Brockley Jack), STOP KISS (Leicester Square Theatre), DAISY PULLS IT OFF (LOST Theatre) and the lead in online series I AM PLAYR. She also filmed on RICK for the prestigious National Film and Television School. Click to view Billie Fulford-Brown's credits on Spotlight or IMDB, or click here to view her showreel.